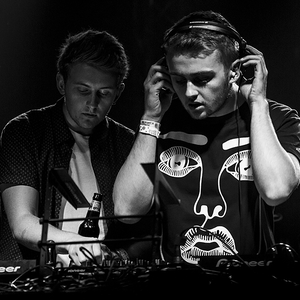 Disclosure are Guy and Howard Lawrence, two brothers from the UK making house/future music. After their debut single on Moshi-Moshi Records in september 2010, the duo released a 4 track EP on Transparent Records a year after. 2012 saw the release of "Tenderly / Flow" and The Face EP on Greco-Roman. Their first single for Universal Record's PMR was called "Latch". On February 1st 2013, they released "White Noise", featuring vocals by Aluna Francis from AlunaGeorge.